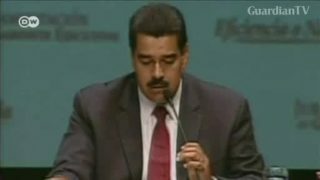 The Organization of American States voted not to recognize the legitimacy of Maduro's second, six-year term. Cuba, Bolivia and Georgia were among the few states to send delegates to the swearing-in ceremony. 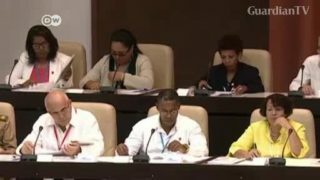 Cubans are about to begin debate on a draft constitution in a series of public forums, which will present their conclusions to lawmakers. The draft builds upon changes to the Cuban economy since 2010 and paves the way to recognizing a private sector. 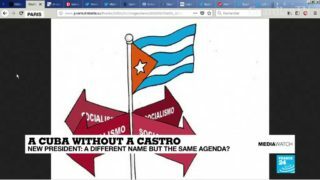 As Cuba prepares for a new president, without the Castro name, many are asking if it will bring any real change to the country. Plus, the fake video that makes you question the words coming out of people's mouths. 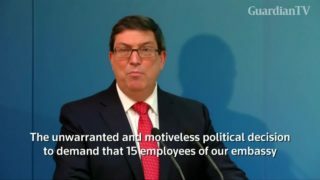 Cuban Foreign Minister Bruno Rodriguez denounced President Trump's decision Tuesday to expel 15 Cuban diplomats in protest of the country's failure to protect staff at the U.S. embassy in Havana from a mysterious spate of health 'attacks'. He’s an internationally renowned author, but crime novelist Leonardo Padura lives a simple life at home in Cuba, immersed in the culture that fills the pages of his books. The Obama administration is repealing a measure granting automatic residency to virtually every Cuban who arrived in the United States, whether or not they had visas, ending a long-standing exception to U.S. immigration policy. 2016 has been a year that changed the status quo - from the UK's historic Brexit shock to Donald Trump's surprise win in the US presidential election. Al Jazeera looks back at some of the biggest stories of the past 12 months. 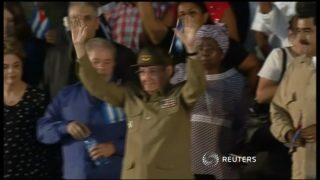 President Raul Castro leads tens of thousands of Cubans in a pledge to defend the socialist legacy of his brother Fidel Castro during a final tribute. 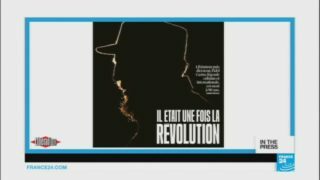 'With All Due Respect,' Mark Halperin and John Heilemann discuss President-Elect Donald Trump’s comments on the death of former Cuban leader Fidel Castro. Papers react to the death of Fidel Castro. 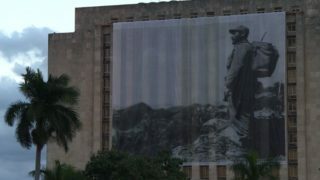 While some papers pay tribute to the former Cuban leader, others are much more critical and call him a dictator. 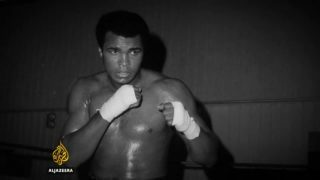 Nightclubs close, baseball games are suspended and booze is banned as Cuba prepares to send off revolutionary leader Fidel Castro with days of tributes and a cross-country funeral procession. 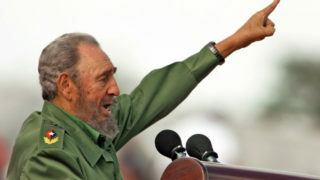 Cuban-Americans in Miami chant 'he's gone, he's gone,' as celebrations over the death of Fidel Castro move into their second day, with some of them saying they are eager to see how President-elect Donald Trump handles U.S. relations with the island nation.